There are two choices when it comes to a playing lesson. Our first and most popular option is the Goal Guaranteed Lesson package where the hourly rate for the time on the course is not charged only greens fees. The other is to pay the hourly rate and greens fees. Also, a playing lesson can be done at either your home golf course or one of our beautiful affiliates. 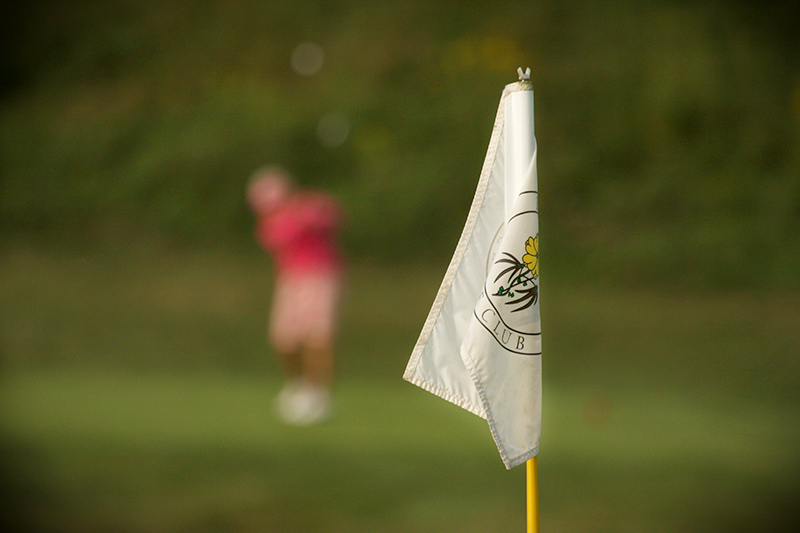 We work with several golf clubs in the Pittsburgh and Ohio area, so students can enjoy a variety of challenging playing lessons to ensure they have reached their goals.